The Virginia WC medical costs are the most expensive in The Old Dominion State. I have posted often on fee schedules and their effect on Workers Compensation claims. In my original post (see link) on fee schedules, I did not include Virginia. The Dominion State was and is still without a Workers Compensation claims fee schedule. 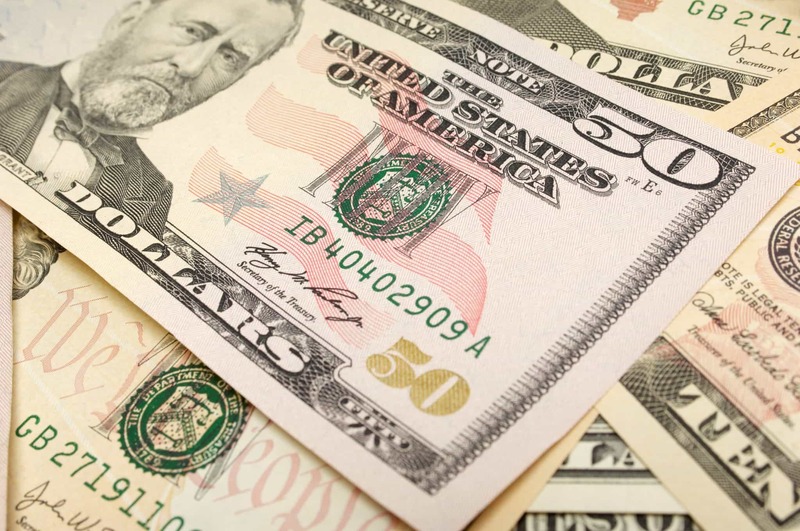 Fee schedules are very important in controlling Workers Compensation costs. The state with the highest medical cost has always been a non-fee schedule state. Virginia was 30% more expensive than the median state for medical charges (non-hospital). That is a stark number when looking at the effect on a company’s Workers Comp E-Mod. 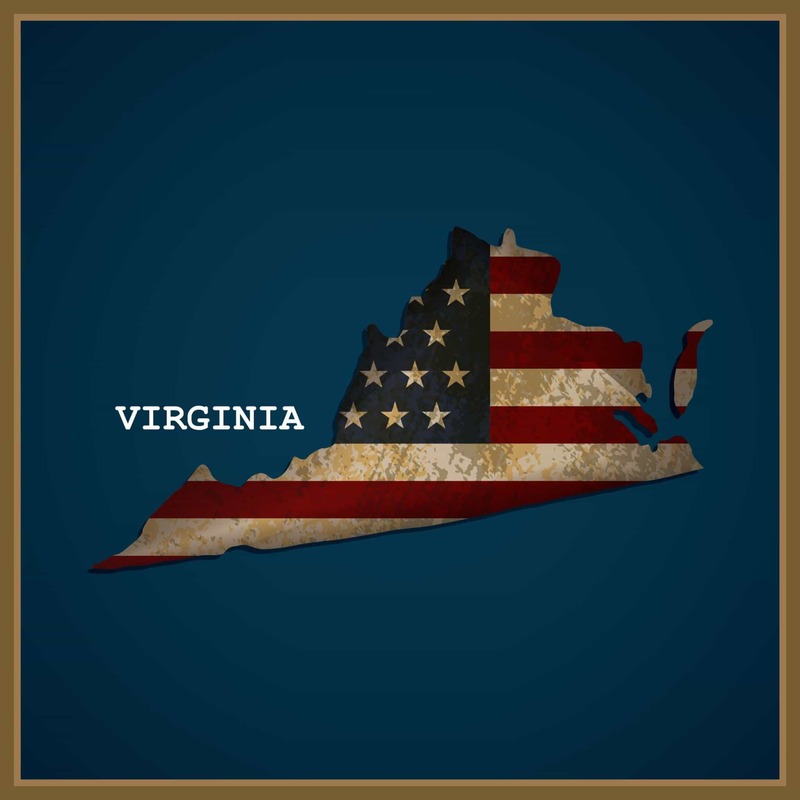 A recent article on Virginia having the highest medical costs is not surprising overall. Tennessee was in the same position a few years ago. Initiating a fee schedule reduced their Workers Comp medical costs dramatically. The original study was performed by WCRI. 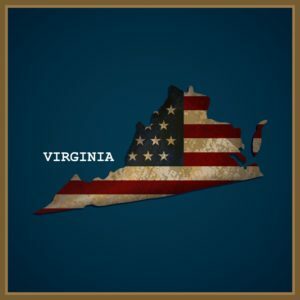 Virginia’s lack of a fee schedule will continue to make it one of the most medically expensive states for Workers Compensation without a doubt. Unless I am mistaken, VA uses the old Usual and Customary model or the average of what other medical providers charge for the same service in the same geographical area – better known as U&C. U&C is usually the most expensive way to pay Workers Compensation medical charges. 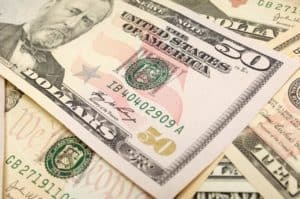 The 25 states included in the study, which represent more than three quarters of the workers’ compensation benefits paid in the United States, are: Arizona, Arkansas, California, Connecticut, Florida, Georgia, Illinois, Indiana, Iowa, Louisiana, Maryland, Massachusetts, Michigan, Minnesota, Missouri, New Jersey, New York, North Carolina, Oklahoma, Pennsylvania, South Carolina, Tennessee, Texas, Virginia, and Wisconsin. In my next post, I will see if NCCI confirms this fact. Update – Effective January 1, 2018, the state will have a full fee schedule. 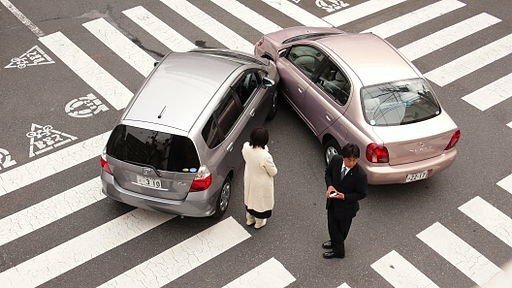 A reader recently asked – Does a Workers Comp accident and an auto accident affect the policyholders’ premiums in the same manner? The answer is yes and no. Let us look at some of the similarities and differences. Workers Compensation and auto accidents both increase the premiums paid overall. They both use the Total Incurred (Paid + Reserves) as main determinant of how much premiums will be charged in subsequent policy periods. Both types of claims affect the policyholder’s premium for at least three years at the time of renewal. Even though the company may have installed safety measures, the final effects will take up to four years to be realized. The same can be said for auto accidents. Even if the driver is safe for three years, there is still an extra premium to be paid due to the level of increased risk. Workers Comp and auto accidents will both carry over to another insurance carrier if you decide to switch. 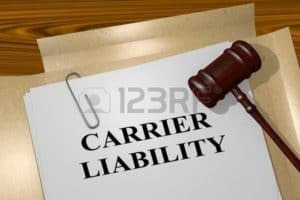 No carrier will ignore your accident record. One of the main differences in Workers Compensation is that the claims staff is given an extra six months after the policy expires for claims development. The most recent policy period is not affected in Workers Comp. As I have posted many times in the past, Workers Compensation is a delayed system when calculating a premium figure. There is no audit process in auto insurance. No company or person will ever audit an auto insured such as in Workers Comp. I have never heard of an auto insured having to pay extra premium for a prior year. This was a rather “quick and dirty” comparison. 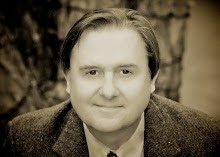 Reviewing Your Workers Comp Policy At Renewal – Is It Really Worth It? Reviewing your WC policy at renewal is critical. One area I see that employers (public or private) could possibly improve their Workers Compensation strategy is when your agent provides your policy before renewal. There are many methods you can use at the time of renewal to help reduce your Workers Comp costs. Two articles on Workers Comp cost reduction are here and here. The second link avoids buying an insurance policy from an overloaded agent. One of the best ways to make sure you know what is in your Workers Comp policy is to basically go old school. Print it out with all of the attachments. Take out a highlighter and go line by line. Remember, this is not after you have renewed your policy, but before signing or paying for anything. One of our old mottoes was – Do Not Just Write A Check. If there is something that looks odd, confusing, or questionable – highlight it. There are very interesting clauses in the policy’s back pages. 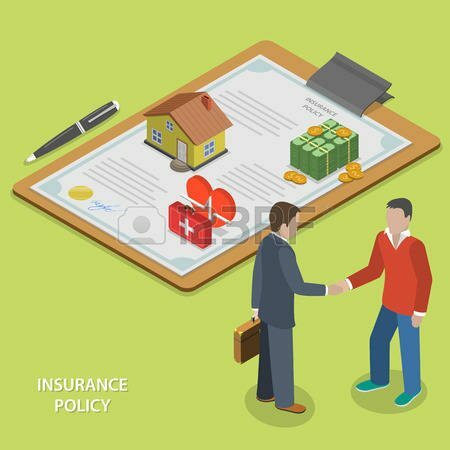 An insurance policy is a contract of faith. 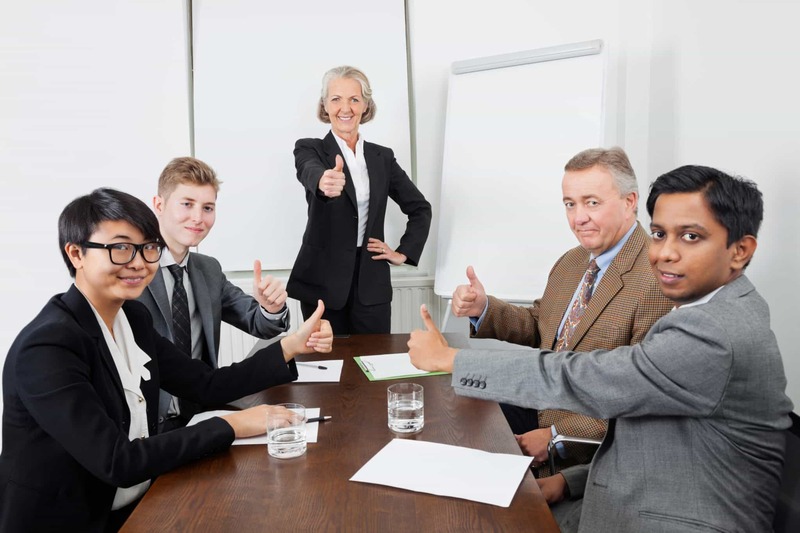 You are putting your faith in the insurance company to provide your injured employees with proper and timely benefits. The carrier has put faith in your company that you will abide by the policy. In my humble opinion, insurance contracts are one of the most unread and overlooked in existence. After you have read through your policy and highlighted certain parts, you should send your agent an email asking about the policy. You can cut and paste into an email directly from PDF documents in most cases. As I have recommended with contacting adjusters, do not call your agent out of the blue. Emails will give them time to respond to your queries. If you still are unsure after receiving back the responses from the agent, there are many Workers Comp insurance consultants that will be more than glad to help you. One area that has specific rules in your Workers Comp policies is in the area of premium disputes. If you do not follow them directly and timely, you may be out of luck if you find an area that you question. I have found a very troubling area is that there are a few agent groups that do not provide full policies to their clients. I am not inferring that there is something wrong with this arrangement. However, you are signing off on and paying for something you have not even read. Please make sure that these parts of a Workers Comp policy are included for you to read. As I have said often in this blog, 99.99% of all carriers and agents are very honest. Most of the mistakes we see are due to an unintentional oversight. Unintentional oversights are just as costly as the intentional ones. A heavy review of your WC policy at renewal time will save you many headaches in the future. Should Premium Audits Be Allowed During Policy Period? I received this question last week on premium audits. I know that an insurance carrier comes in after a Workers Comp policy expires. We just signed on with a new carrier two months ago. They now want to come in and audit the payroll during the policy period. Do they think we are up to something or do not trust us? Can they audit us while the policy is in force? Can the carrier come in and audit us again when the policy expires? The carrier may come in again after the same policy expires to perform an additional audit. One area that I am in disagreement with the insurance carriers is multiple audits during a policy period or after a policy expires. If you feel that the carrier is being abusive with multiple audits, you should contact your state’s rating bureau or department of insurance. You will let us examine and audit all your records that relate to this policy. These records include ledgers, journals, registers, vouchers, contracts, tax reports, payroll and disbursement records, and programs for storing and retrieving data. We may conduct the audits during regular business hours during the policy period and within three years after the policy period ends. Information developed by audit will be used to determine final premium. Insurance rate service organizations have the same rights we have under this provision. The premium audit rules are very similar for NCCI-rated states and other state rating bureaus. One of the unwritten rules is the premium audits should be at the convenience of the employer. 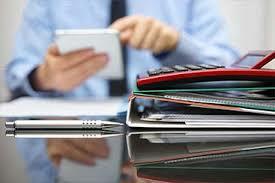 Most carrier premium auditors will have not have a problem with rescheduling an audit. Having debit cards for WC payments seems like a good idea. I will be traveling to the Workers Compensation Conference in Las Vegas next week. I usually attend a national conference every 5- 7 years. My last conference attendance was the RIMS conference in Orlando. One of the main reasons I go is to see the new ideas and companies in the vendor showrooms. One of the more interesting ones to me is actually a debit card that can be loaded with an injured employee’s Workers Comp weekly or biweekly benefit payment. The company can be found here. I think this is a great idea as the injured employees do not have to wait for a check to make its way through the mail. There are certain carriers that mail checks across the nation as the checks are printed in one central location. As many Workers Comp adjusters will tell you, the amount of time they spend on the phone with someone that did not receive a check timely can take up to a day of their time per week. I just checked with the online US Postal System postage and delivery calculator. It seems that the postal system can get a check mailed First Class across the US in 3 days. That would seem to be somewhat inaccurate. 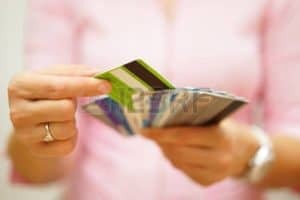 Loading up a debit card is a great idea for delivery of benefits. The administration of this type of program would seem to be a reduction in costs for carriers and TPA’s. A CPA had said that when all factors are totaled, checks cost approximately an additional $40 in costs including labor. I thought that was high until I realized that so many insurance company or TPA personnel have to input and account for the payment. The one major drawback I see is the ability of the injured worker to properly budget their funds. As we all know, when the monetary idea of money is taken away and replaced with plastic, the idea to overspend is great. 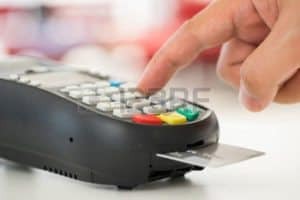 Some types of creditors (such as mortgage, credit card, and tax collectors) charge a fee to use a debit card to make a payment. Is it actually fair to the injured employee if they are required to pay fees? I would think that carriers and TPA’s would let the injured employee choose a regular mailed check or the debit card. I will be asking them these exact questions next week. I will also report on anything that I see of value from the vendors. 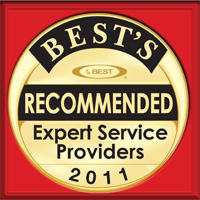 I mainly search for cutting edge products and services and not just a new marketing term for the same old services.